Hey y’all! I know its been a long time since I’ve blogged anything. I’m a moody seamstress, meaning if I’m not in the mood, I’m not doing it. Period! I did manage to find my creative mojo and I sewed some things. One thing being this faux romper or short set. My husband and I went on vacation without the kids and that lit my fire to sew up a few items. I wanted a romper, but I also wanted something I could easily get in and out of. I decided on M7573 and S1069. Fabric Used: I used a rayon floral pre-cut that I purchased from Fabric Mart (now sold out). It has the perfect drape for the look I was going for. Would you sew it again? Yes, I would sew it again. This was my second time sewing the top. The first time I made it I used a lemon print cotton that I purchased from Joann. I sewed both pieces straight from the package. The only modification I made was to widen the straps to make the top more bra friendly. Overall, I like this combination. The shorts are the perfect length for me and I can mix and match these pieces all season long. I wore this on the Jose Cuervo Tequila Tour in Mexico. 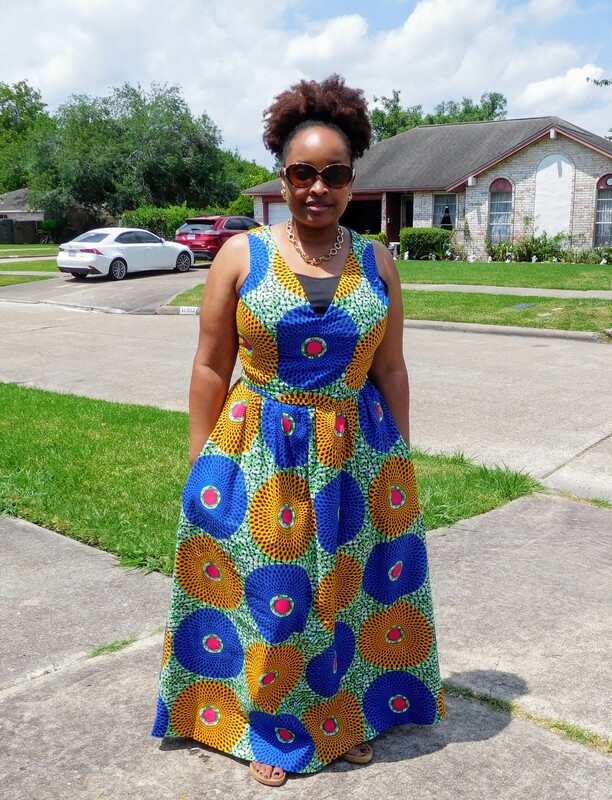 It was hot, but not Houston hot, so I was prepared. I am officially adding Tequila Aficionado to my official title. Looks nice and comfortable!!! Love it.